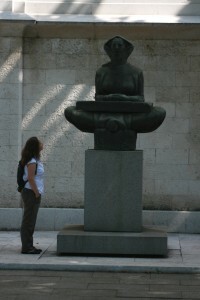 Zagreb, the capital of Croatia, is a cultural and artistic center of the region. We love to stroll the old streets and courtyards of Gradec (the Upper Town), drink coffee or beer in Tkalciceva Street, buy the produce on farmer’s markets, chat with friends on the Flower Square and comment the recent cultural and social events. 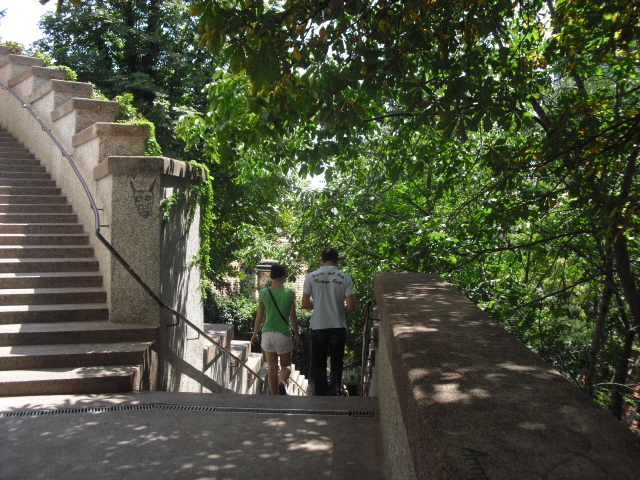 Take this guided culture & history walking tour and meet the city with your local guide. Depending on the day of your arrival and sightseeing we can make some changes to the itinerary. 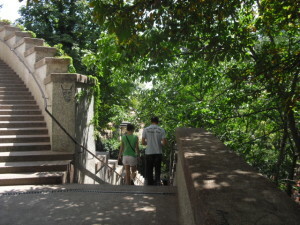 This walking tour lasts 2-2,5 hours. On request we can include a visit of one museum or gallery and a short coffee break in one of the charming cafes of the historical center or a wine tasting. The Upper Town has seven museums, all very popular among the citizens of Zagreb and all top museums in their fields. We recommend to visit The Atelier Mestrovic. The artist’s family house is the location of his museum, a charming place in Mletacka St. The Museum of Naive Art with colorful canvases stands beside the Greek-catholic church. Few steps to the south, on the corner is the immensely popular Museum of Broken Relationships. Next to the beautiful St. Catherine’s Church there is a Klovic Gallery – recently with extraordinary guest exhibitions! the MSU or the Museum of Contemporary Art in New Zagreb. The obligatory stop – if visiting before noon is of course the Dolac farmer’s market. The location of the farmer’s market changed several times, but the way we buy our goods here in this part of Europe, doesn’t change.If you are into it, we can give you a recipe for a traditional Zagreb meal, help you buy the ingredients on the Market and then you can try to make them yourself in your apartment. By visiting the Dolac market you can also feel and experience the Croatian culture: how do we behave on the farmers market? Are we loud or disciplined and organized while buying goods? A cup of coffee and a taste of some Zagreb specialty or a real wine tasting, somewhere near the center? We are very proud of the quality of Croatian wines, cheese, olive oil..
See the program in our Easy & Simple Food Tour of Zagreb. If you would like an organized tasting, please contact me for details. How to discover a new destination? The best way to do it is by doing a guided tour – through your guide (a local) you can meet other locals on your way through Zagreb. Guided tours are very popular and we promote them because good information is hard to find. 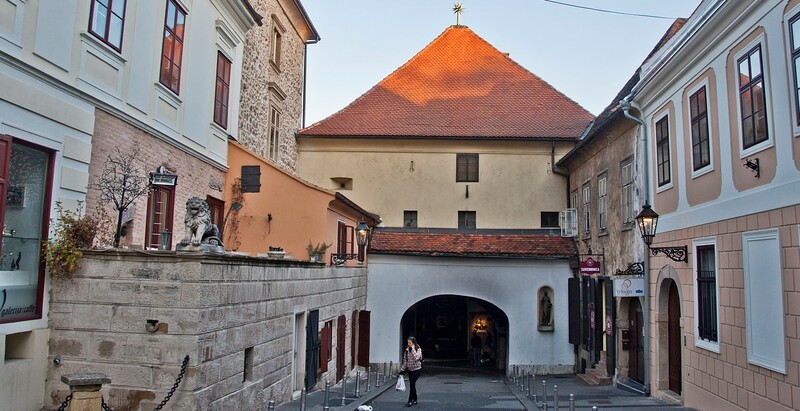 The dynamics of the tour can be arranged, whether you prefer to walk around (so you don’t miss the attractions) or to listen to the story of Zagreb.